When you’re a creative person, you’re naturally pulled towards new things, experimenting, and reinventing yourself. Doing things consistently and predictably sounds like a total chore. The resistance to creating a box for yourself and then having to sit in it pushes people away from even attempting to create a brand for their business. If you’re experiencing this, today’s post is for you. An authentic brand is true to your nature and your vision, and it can be as imaginative as you want it to be. Of course there are design conventions, but you’re free to push the boundaries if you have an idea that you believe might work. In my own design work, I put creative self-expression first and foremost. 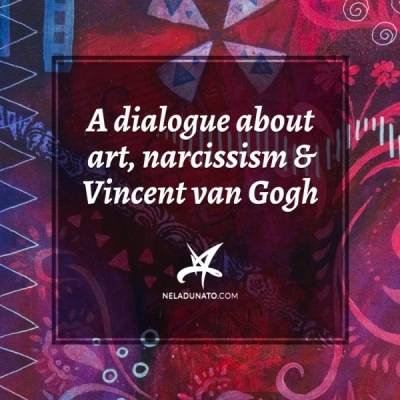 I ask clients probing questions in an attempt to get to the core of who they are, and then interpret it and communicate it through the use of visual language. When I design brands for my own projects, I get into the feeling of the project and let myself loose. There’s doodling, paint splashing, paper cutting, collage, photography... In the end when I get the feeling part right, I try to figure out how to transfer that into the digital medium and proper vectors. For me, it never starts with rectangles and circles in Adobe Illustrator—it starts with sketchbooks, wrapping paper scraps, markers, paints, twigs, cloth, and any other tactile tools I can get my hands on. It’s fun! Branding is the marriage of creative self-expression and structured systems. At some point the experimentation yields results, and it’s time to document it. That’s where brand identity systems come in. A brand identity system is a collection of graphic assets, and rules on how these assets may be used. I wrote about the different elements and rules in my article Branding guidelines (style guides) demystified. 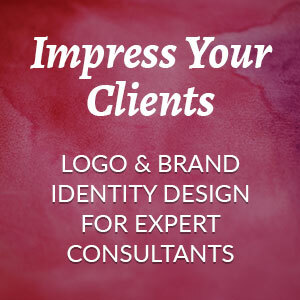 Having a clear branding system has many benefits—it saves you time, money and frustration in your business. You can quickly come up with new marketing materials without overthinking. Once you’ve committed to a brand identity system, you shouldn’t be changing it all the time because it defies the purpose of having it in the first place. You never get to reap those benefits if you don’t stick with your guidelines. However, you’re not doomed to use the same graphics forever. Typically the brands you encounter in the store, on the street, in the magazines and catalogs aren’t very flexible. This is especially important for multinational companies who try to create the same experience in thousands of locations across the world (like Ikea and McDonald’s). But this isn’t the only approach that works. 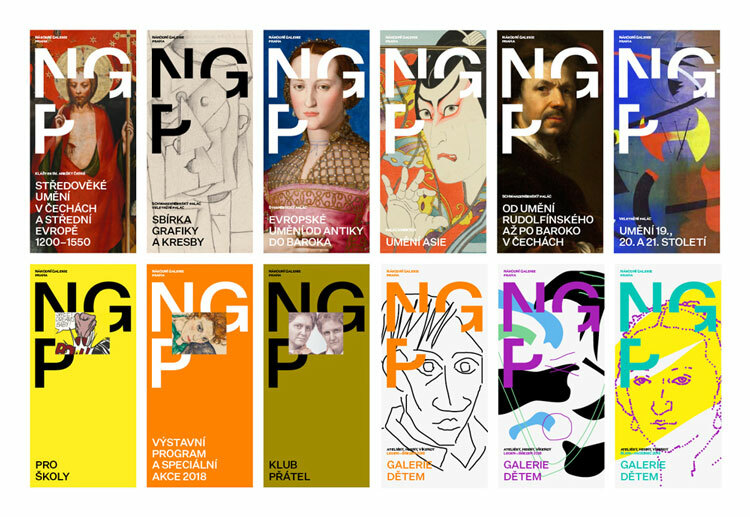 Great examples of flexible branding systems come from museums and theaters. Museums have exhibitions that feature different themes and historical periods. Theaters have concerts and plays that vary in mood, setting, and target audience. If they want to accommodate for this variety, they need to create a way to remain recognizable as an institution, but at the same time let the spirit of the current event come through their marketing and graphics. 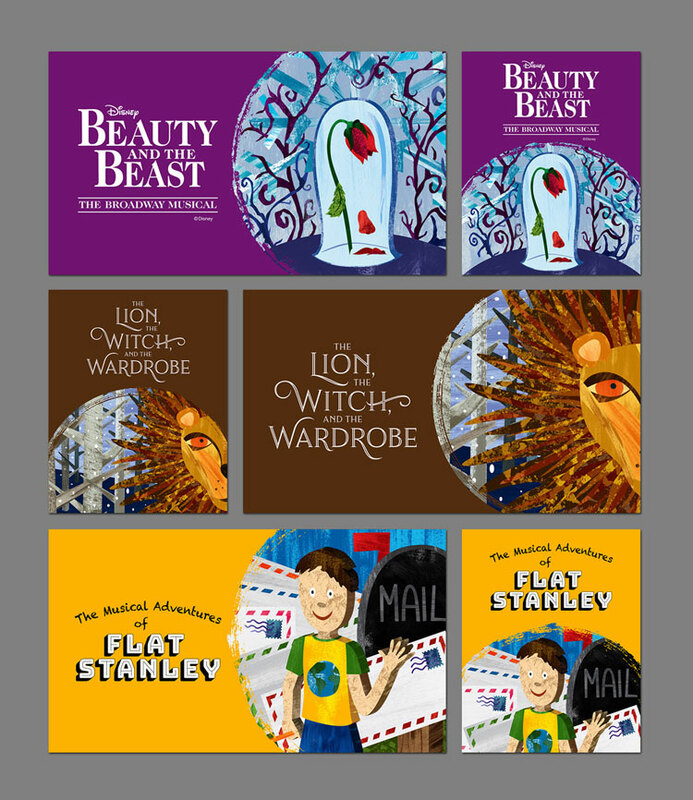 Cardinal Stage show posters, with colors and typography adapted for each show. The commonalities between the different posters or applications are clear, whether it's the logo shape, typography, or the composition. 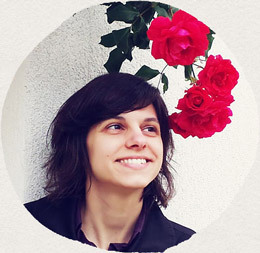 The colors, textures, photos, and illustrations make it fresh. Take a page from their book. If you don’t want to be confined by your brand, let this requirement guide your decisions as you’re creating your brand. Do not try to create a rigid, precise system, and then keep breaking it because committing to is too difficult. That’s a waste of time and it won’t give you the results you want. If you want precision and consistency to be the hallmark of your brand, you gotta follow through. On the other hand if you want to be free to explore different approaches, your brand needs to allow for that from the beginning. Start with the flexibility in mind, and figure out how to bring cohesion to this flexibility. If you’re a visual artist, get samples of your art in front of you and look for common threads that you can emphasize, or find a way to “frame” your pieces (literally or figuratively) in a way that brings out the best in your work. 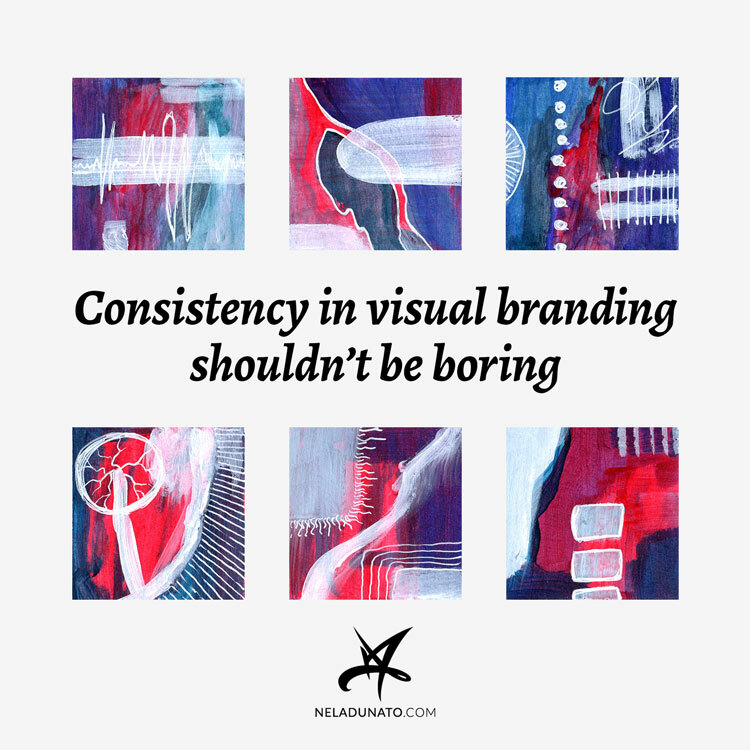 If you’re not a visual artists but instead use other people’s photography and art in your marketing, do the same thing with the samples you’ve used on your blog or social media. If you expect to need many colors in your palette, create the most colorful palette you can come up with. No one says you can’t use more than 6 colors or whatever—use as many as you need—but write down their formulas so that you always use the same shades. If you don’t want to be confined by your brand, start with the flexibility in mind & figure out how to bring cohesion to this flexibility. Businesses live, grow, and change. You can’t expect that the brand you create on your first day will still be relevant ten years from now even if you do everything right, because you will change. That’s normal and expected. If you don’t infuse new life into your brand every now and then, it will start to feel like a burden. It’s fine if you don’t get your brand “just right” in the first attempt. If you realize that you can’t do all the things you want to do with the brand identity you have, instead of scrapping it and starting over, think about what you’re missing and try to add that in. It may not always work, but it’s worth a try. Businesses that are just starting out usually can’t think of all the possible applications they’ll need in the future. As the business grows, new needs become evident. That’s usually what prompts rebranding, or creating brand extensions. It’s not a pleasant feeling when you realize you need to redo your brand and possibly start from scratch. Look at this as an opportunity to reinvigorate your brand and fall in love with it again. The process of creating a brand is challenging. The act of using the brand day to day should be straightforward. Straightforward still doesn’t mean repetitive and boring. If you’re in a hurry and need to come up with a blog post graphic fast, you should be able to do that (if not, then your brand identity system is lacking structure). If you have as much free time to pour into a poster for your upcoming event, you can play and explore and do something different each time, but that still feels like it’s coming from the same source. It’s a delicate balance, and it’s totally possible when you know what you’re doing. Do you? 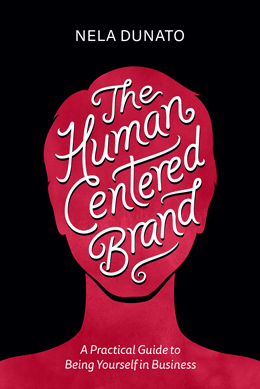 My new book The Human Centered Brand takes you through the process of discovering your own brand strategy, and translating into a visual brand identity. If you’re of the bootstrapping do-it-yourself sort, this book is meant for you. If you’d rather have someone else to do it for you, check out my logo & brand design services and get in touch.